In this land with cold and chalky soils, the man managed to shape a unique heritage giving birth to a wine famous worldwide, a symbol of feasts and celebrations. The Romans planted the first vine stocks, and the bishops, especially the archbishop of Reims, and the great abbeys of the region have designed the know-how of wine-making and extended the fame of the Champagne vineyard as from the Middle-Ages. At the 17th century, the legendary Benedictine monk Dom Pérignon, a cellar master of the Hautvillers abbey, is at the origin of the sparkling wine birth by introducing the Champagne method. The boom of Champagne continued in the 18th and 19th centuries when famous Houses gained international reputation. Today, 30,000 people work in the Champagne industry, 15,800 wine-makers and 300 Houses of Champagne produce more than 300 million bottles each year. 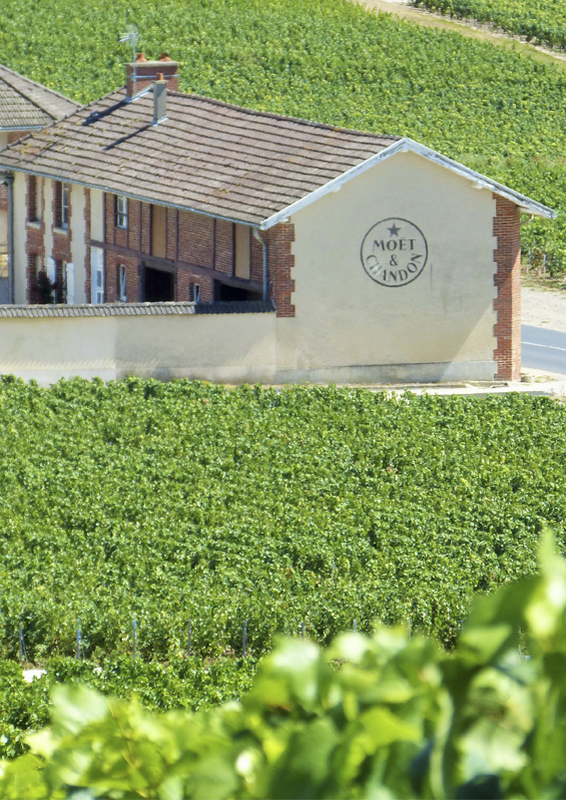 The Park counts more than 10, 000 hectares of vines classified AOC Champagne. Pinot noir, Pinot Meunier and Chardonnay are the main grape varieties authorized in Champagne area. Each one is different by its leaves, its berries and of course its taste closely linked to the subsoil, relief, climate and exposure. 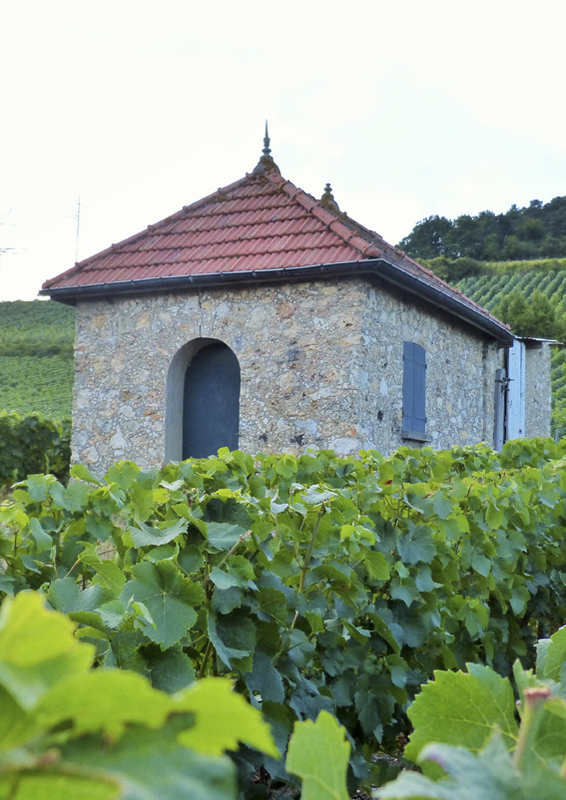 Built in brick, timber or stone, the vine lodges are part of the Champagne landscape. Place of shelter and storage, today lodges have lost their uses to the benefit of more modern work techniques. However, for many wine-makers such lodges evoke a childhood memory, a family meal, some meetings and shares. In the villages, traditional wine-presses in wood and vaulted cellars are many testimonies of a flourishing and historic activity. Whether they belong to cooperatives or to great Houses of Champagne, the voluminous contemporary buildings dedicated to the making and storage of wines have to be strictly integrated into the landscape, for keeping both a precious cultural heritage and the visual quality of landscapes. 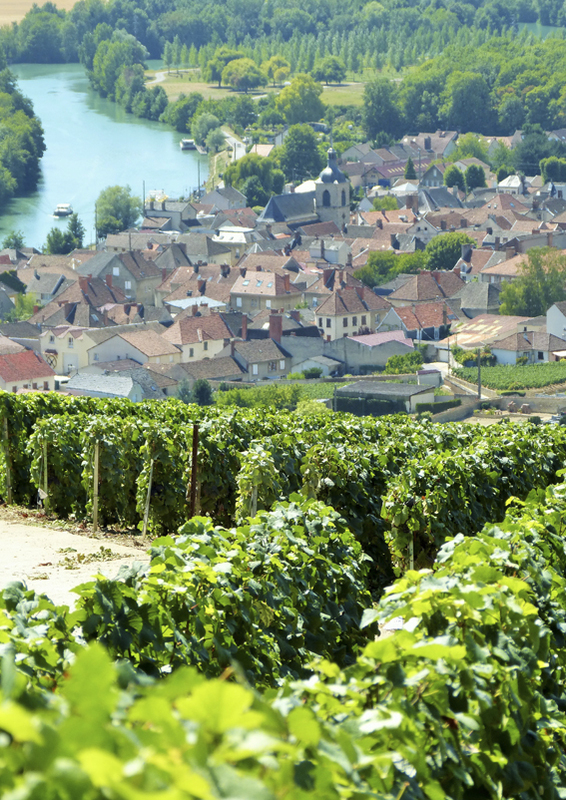 In 2016, the exceptional quality of winegrowing landscapes participated to the listing of « Champagne Hillsides, Houses and Cellars » to UNESCO’s World Heritage.